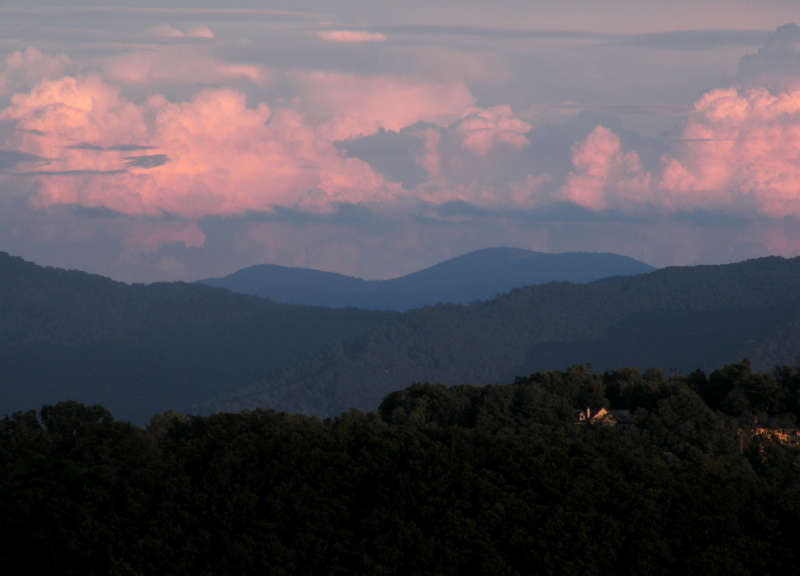 We sell those special mountain properties and homes here in the Blue Ridge Mountains. All mountain properties are different and we help buyers get the best mountain properties for the least amount of money. As builders of luxury mountain homes we understand more about the area and about those mountain properties. Most people buy mountain properties for the great views while others will buy mountain properties for the peaceful country feel of the homes and being at one in nature. Let our brokers help you find those special mountain properties today here. Call Green Mountain Realty for mountain properties for less here.